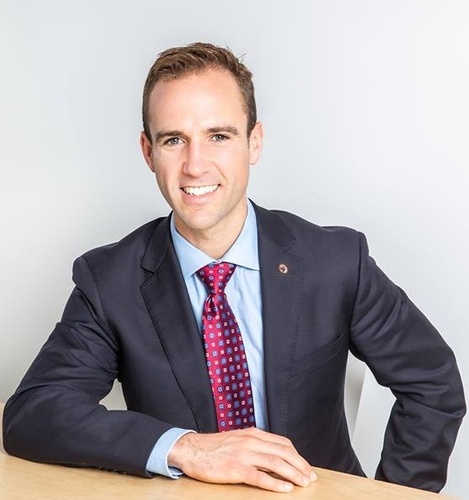 The Fredericton Chamber of Commerce is hosting guest speaker, Matt DeCourcey, MP for Fredericton at a Parliamentary Breakfast on Thursday, November 15th, 2018. Learn about initiatives being undertaken by the Government of Canada that affect the business community. Mr DeCourcey will address the major issues concerning Fredericton and New Brunswick and will speak to what we can expect in the future from the federal government.